Copyright page states "Published in the UK 1972 by Faber and Faber". 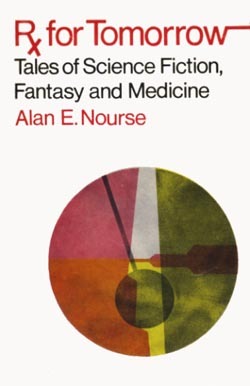 The original US and UK hardcover editions have the medical symbol "℞" on the cover, spine and title pages (meaning "prescription"). This has been simplified to "Rx" here for search purposes.